iOS 11.2 is now Apple’s attention winning half of the software cycle from which Apple going to reach the user with many essential upgrades. Bringing Airplay 2 functionality and more in the hand of the user, iOS 11.2 looks worth upgrading for 64-bit devices. But will that be same important to those who waiting for iOS 11.2 Jailbreak? 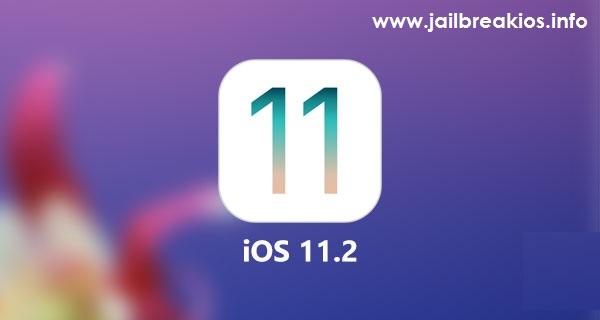 Let us now see how iOS 11.2 going to be useful in upgrading the operating system as well as in the side of jailbreak. iOS 11.2 is Apple’s second major upgrade following the original iOS 11.0. And just as all its previous, the upgrade is for all 64-bit devices over the air and through iTunes. Although it is not big as much as the original 11.0 released back in September, it too has something to speak about the features and changes. So let us now see what they are as follows. Should you Download iOS 11.2? Just as always, iOS 11.2 is another attempt by Apple in bringing essential upgrades to the operating system. But if you still do not aware what they are, here you are the complete learning with separate sections. This is a useful feature which controls the audio output of multiple devices connected from your iPhone, iPad or iPod. You can find out the available devices from the Now playing widget through the Control center and easily connect to handle different media from each connected device. If you with an Apple TV, you can try this feature and will soon be available for Homepod too. With iOS 11.2, Apple successfully addresses the latency bug with the Calculator. So you can be tallying up 1 + 2 + 3 now correctly to come resulting as 6 with no trouble. Having iOS 11.2 will give some slight changes to the Control center. So Now playing widget now comes in squared art giving you the feel of complete album art instead of the rounded edges previously. As to the confirmations so far, iOS 11.2 is with essential upgrades to your iPhone, iPad and iPod Touch. And up to beta 4 latest, there are more promises on feature upgrades as new live wallpapers for iPhone X, Apple pay cash and more. 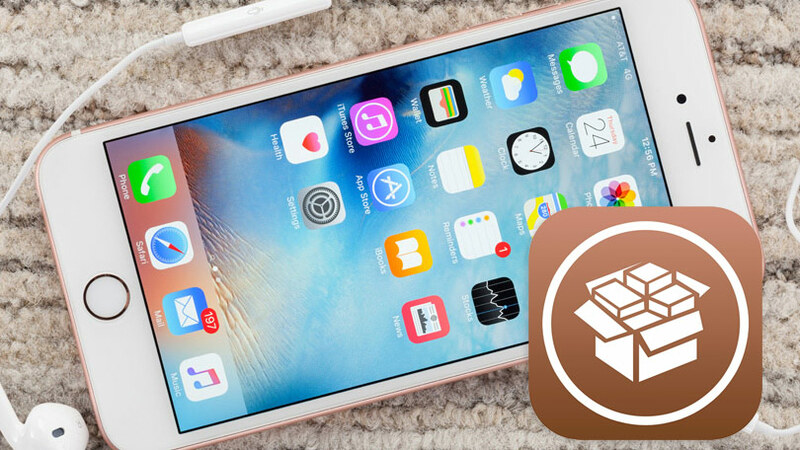 What is new in jailbreak iOS 11.2? As of the news around jailbreak and Cydia Download so far, we find everything under distracting pause. But if you remember the reveal of Liang Cheng in the recent times about jailbreak iPhone X on latest iOS 11.1.1, we can still keep some hopes. So if Cheng himself or anybody else willing to make use of the exploits, there will be an update to iOS 11.2 jailbreak sooner than expected. But until things come officially out, we have to wait patiently. The latest demonstration was again by a KeenLab developer at the security conference POC 2017. But above the demo and code injection, he hasn’t left anything to cheer up the public. So it is all about waiting.